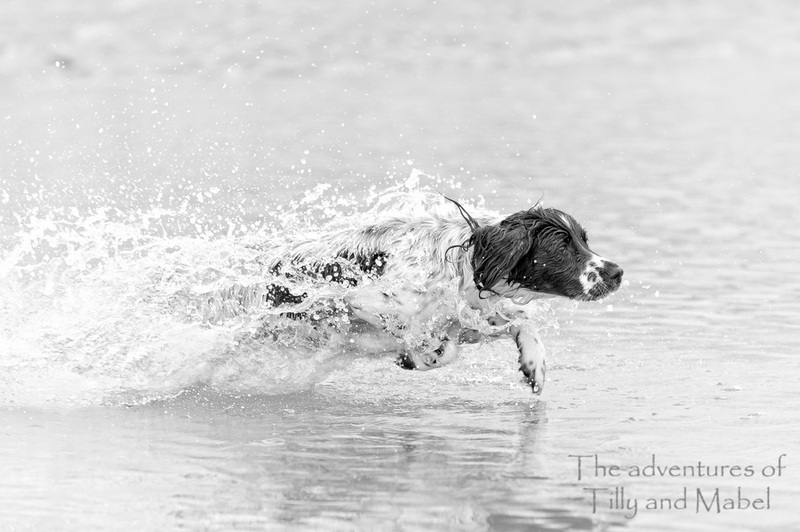 Quick Quick Quick Quick… I can see the Sea! 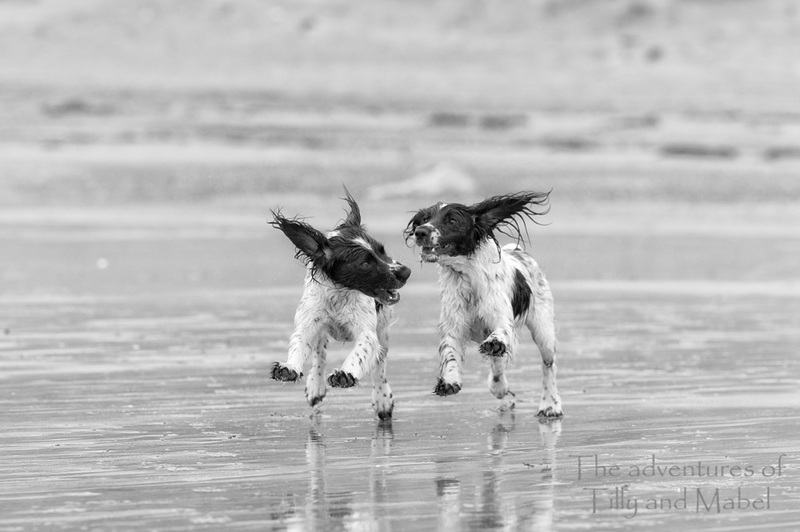 Lets go this way…no no..lets go that way! 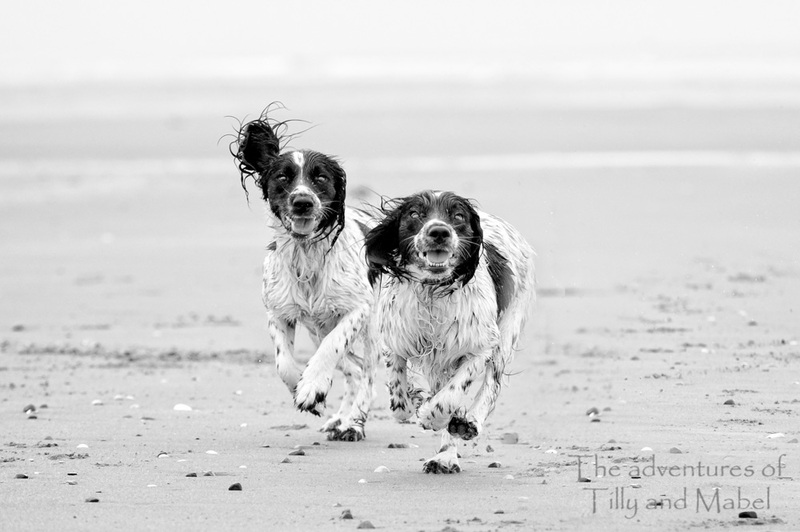 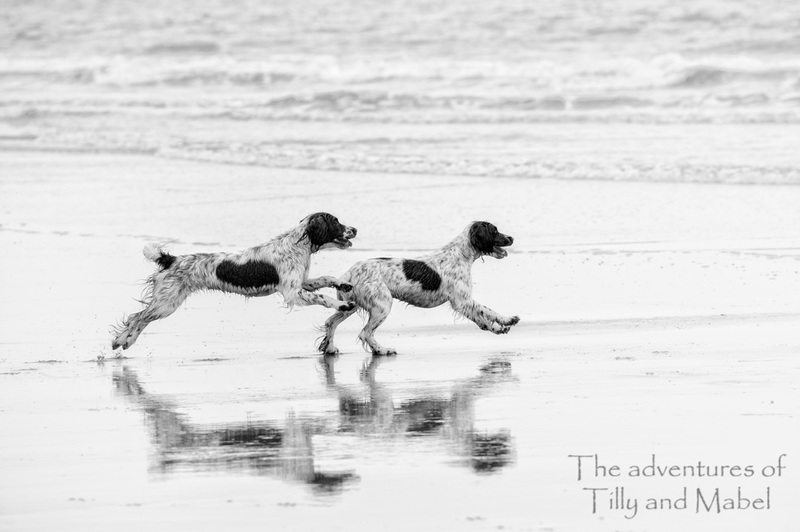 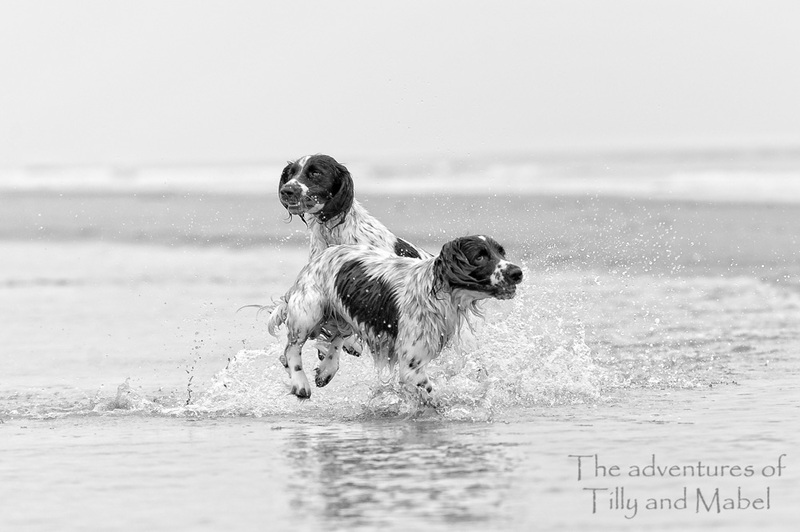 This entry was posted in Tilly and Mabel and tagged cocker spaniel, dog, fun, funny, humour, pet, play, puppies, puppy, seaside, Shell Island, spaniel, springer spaniel, sprocker, sprocker spaniel, uk, wales on August 21, 2015 by Jean.